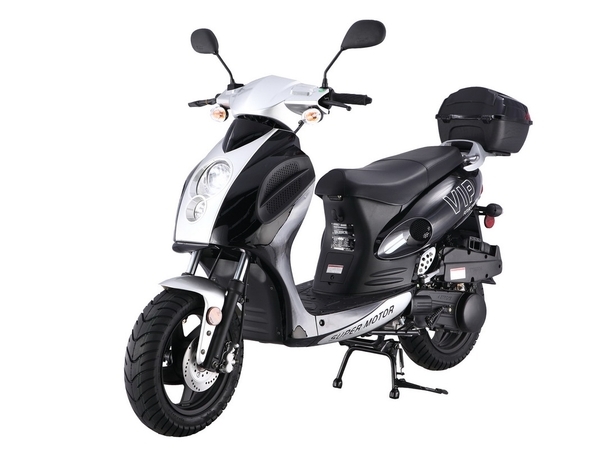 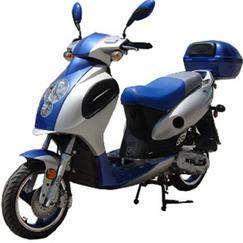 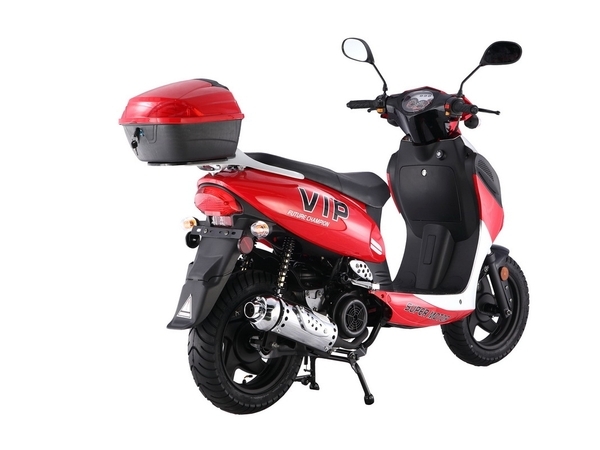 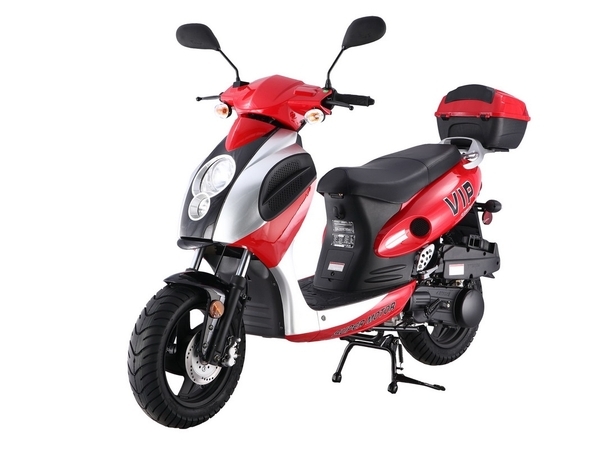 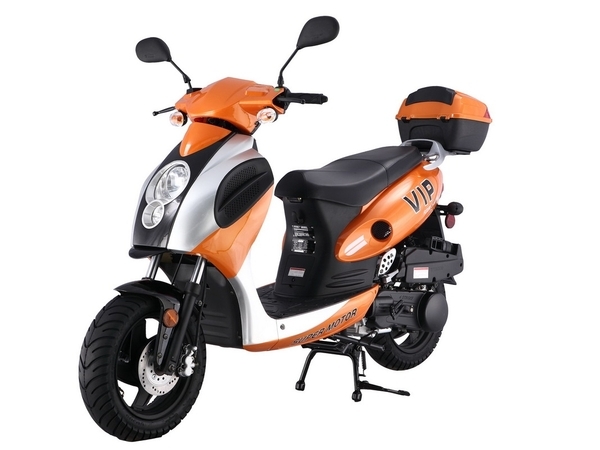 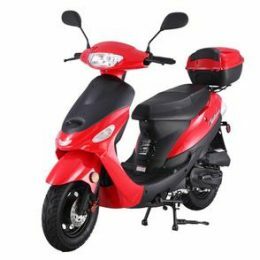 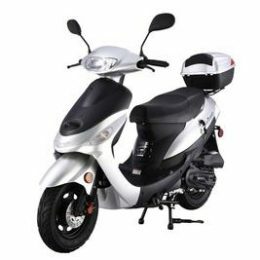 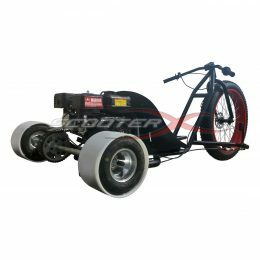 The Powermax 150cc Scooters come standard with Hydraulic ABS front disc brakes and a rear drum brake for quick, safe stops.This Scooter is fully automatic, all you do is twist the throttle and go! 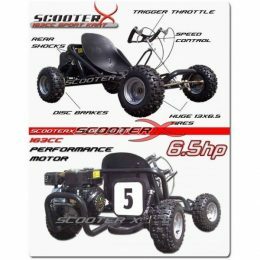 It is completely street legal in every state including California, with headlight, brake light, turn signals and full instrument cluster displaying speed, fuel level and more. 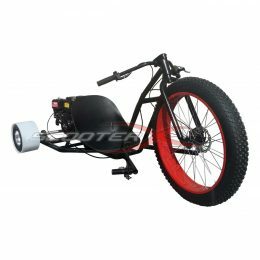 It is 100% DOT approved.